A report into South Australia’s family inheritance laws recommends changes that would help give greater emphasis to the wishes of a will-maker, and prevent greedy family members from making undeserving claims against their relative’s estate. 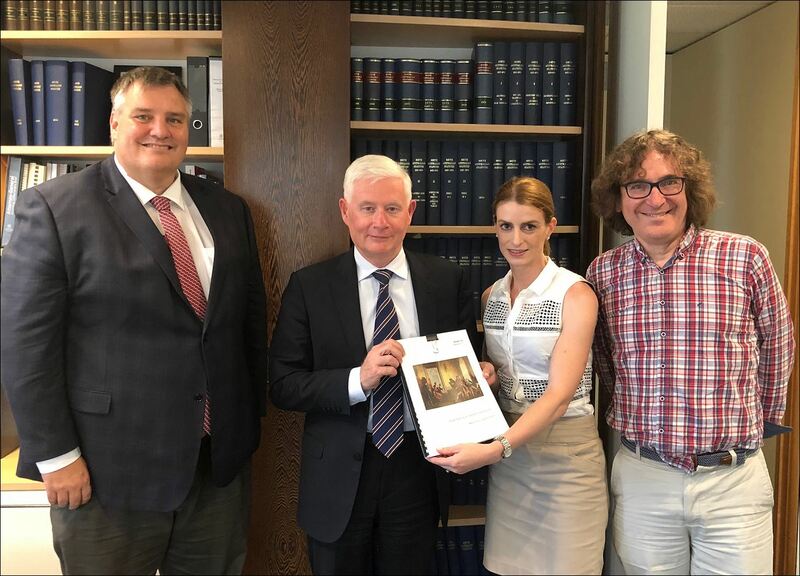 The report – by the independent South Australian Law Reform Institute based at the University of Adelaide – seeks to distinguish between the deserving and the underserving and draws on extensive research and consultation with interested parties and the community. Current South Australian laws under the Inheritance (Family Provision) Act 1972 enable opportunistic claims by some family members who hope to claim a bigger slice of a deceased person’s estate – often contrary to that person’s express and considered wishes. Such claims can currently be made against an estate whether the family member making the claim has a genuine need or not. The report has made several recommendations aimed at ensuring a dead person’s ‘final’ will and testament is given full consideration and, as far as possible, is honoured by the courts. “Our review of South Australia’s inheritance laws has aimed to address a key issue for families: need versus greed,” says Dr David Plater, Deputy Director of the SA Law Reform Institute, and a co-author of the report. A stricter approach to costs and an increased focus on mediation and robust pre-trial procedures to deter “baseless, opportunistic, undeserving or unmeritorious” claims. “Our report recommends that the lead item in any claim should be the views and reasons of the person who made that will. While this might sound like commonsense to most people, currently that is not what the law necessarily allows for,” says report co-author Dr Sylvia Villios, Senior Lecturer with the University of Adelaide’s Law School. Additional issues addressed in the recommendations include the eligibility of former spouses or domestic partners, adult step children, grandchildren, and non-family carers to make a claim against a will. The SA Law Reform Institute has highlighted in its report that further research and consultation will be needed to address issues specific to the needs of Aboriginal communities, and to investigate the role and operation of other laws that relate to family inheritance, such as Powers of Attorney. Any decision on accepting the Institute’s recommendations is for the State Government and Parliament. This entry was posted in Events, News and tagged inheritance law, law reform, South Australian Law Reform Institute (SALRI), wills. Bookmark the permalink.